Don't Have A Colossal Meltdown! See Us About Unwanted Snow! Our top priority has always been YOU! 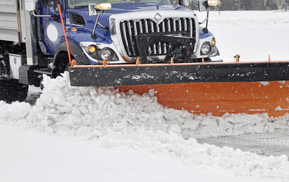 Professionals at Ogden Snow Removal are equipped to handle heavy snow, flurries, black ice, and even blizzards. Given our years of experience in the field, we can only offer you the very best snow removal and de-icing service in Utah! No one is exempt from prompt snow removal be it residential properties, managed homes, commercial buildings or industrial lots. And because we are family owned and operated, we take a more personable approach to doing business. Your time and money is valuable to us, thus our every goal is to be there when the snow falls! What’s more, we monitor the weather daily with the help of certified meteorologists, often multiple times a day so we can be on top of our snow game. Responding first is most important and our technicians are committed to being available at all hours of the day. For commercial properties, we develop a plan that outlines your property’s needs as far as snow removal and prevention. We peruse the premises, taking measurements and photos so we properly assess how snow will affect the grounds. This helps us respond at the fastest rate. We discuss your budget and offer inexpensive seasonal contracts so you can take the worry out of winter! We are first respondents, and will have your lots cleared and safe to travel before the traffic begins. We service Ogden and neighboring cities, so even if your commute is elsewhere, we’ll be there. We keep an eye on avalanche warnings and fluctuating levels of snow. The above data is the exact reason we never wait until the snow comes before we act, and you shouldn’t either. 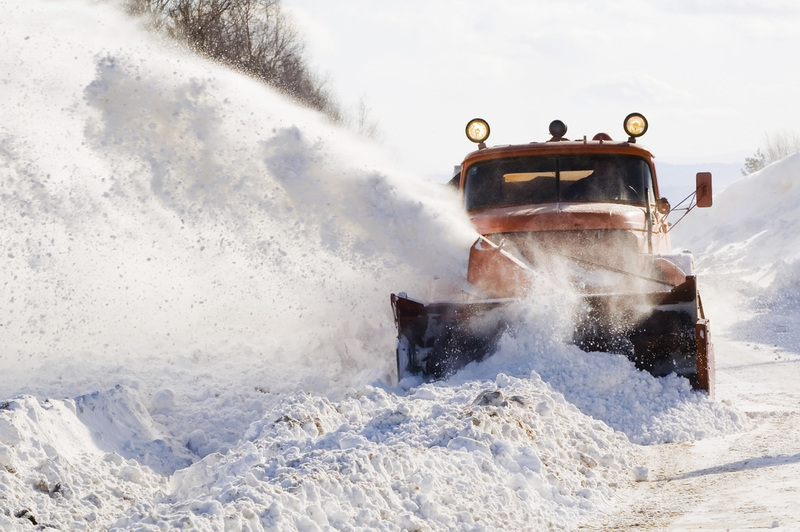 Call Ogden Snow Removal to get a complete and comprehensive plan that is right for your business! For residential properties, we speak directly with you regarding your home’s needs. 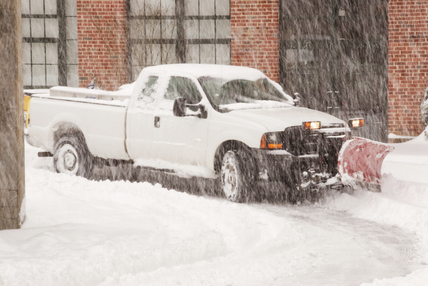 We prepare and plan as well as suggest useful snow removal and preventative measures so that your time and money can be salvaged. Let us handle the snow and we’ll let you smile a bit brighter! We service Ogden and neighboring cities, so we know which areas are prone to more snow. With our holistic approach to snow removal and deicing, you can trust that the roads you walk on will be less hazardous. Ogden has the lowest accumulation of snow in North Central Utah but our expansive mindset gives us the experience we need to handle the tough times as we face the surrounding cities. Call Ogden Snow Removal today to get a complete and comprehensive plan that is right for your home!